Have an idea or tip? All will benefit from your experience! Use this form to submit your tips and ideas. Please consider including photos and/or videos, always a big help getting a point across. We accept site related guest posts and invite everyone to participate. Please review the Article Submission Guidelines for further information. 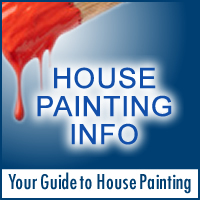 If you want to submit a refinishing project and show off use the form on Refinishing Projects.